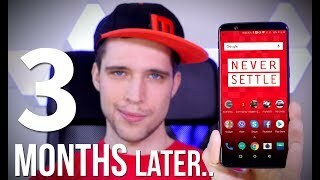 Oneplus 5T Review - 3 Months Later ! 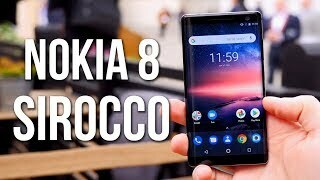 Nokia 8 Sirocco - Nokia's Android ONE Flagship 2018 ! 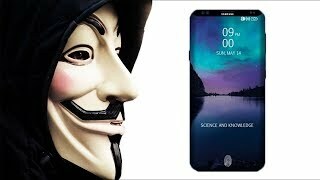 The TRUTH about the Samsung Galaxy S9 Plus ! 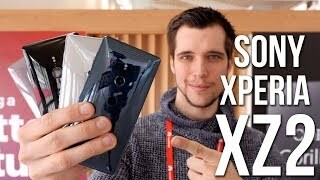 Sony Xperia XZ2 - The best COMPACT Android 8 Smartphone 2018 ! 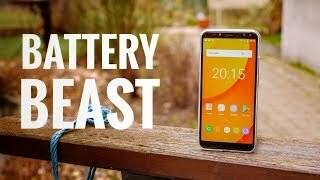 Best BIG Battery Smartphone 2018 - Oukitel K10 Review ! 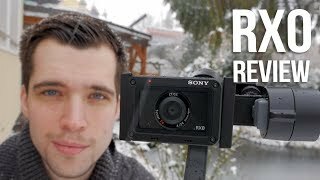 Sony RX0 Review - Best portable cinematic Camera 2018 ! 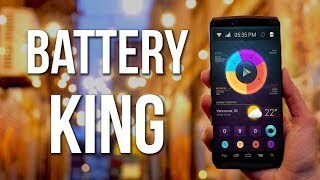 Oukitel K6 Review - Are Big Battery Smartphones worth it in 2018 ? 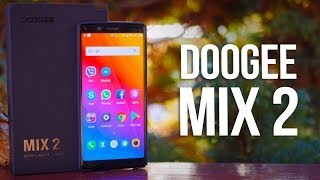 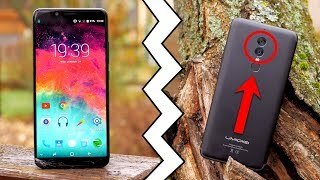 The Dual Camera Smartphone Lie - UMIDIGI S2 Review ! 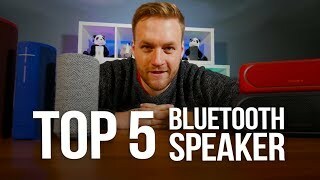 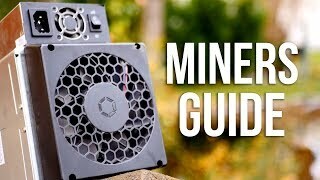 The Best Bluetooth Speaker 2018? 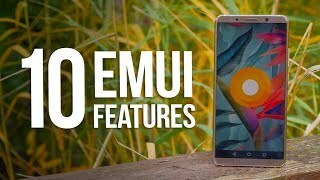 Huawei Mate 10 PRO EMUI 8.0 Tips, Tricks & Best Features ! 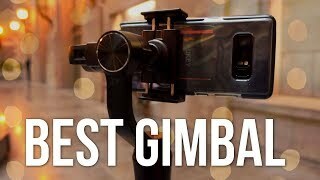 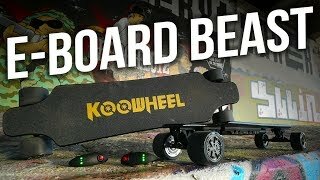 BEST BUDGET Electric Skateboard 2017 - BEST Boosted Board Alternative ! 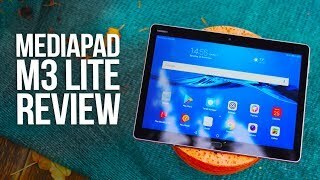 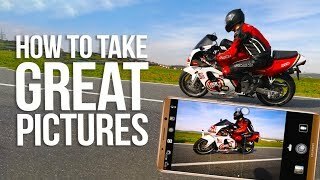 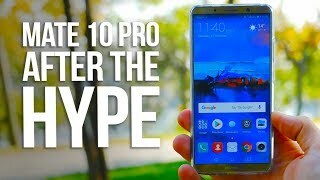 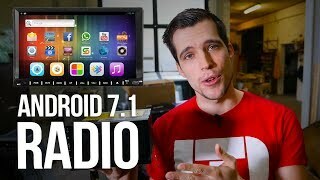 Mate 10 Pro - AFTER the HYPE - Worth BUYING ? 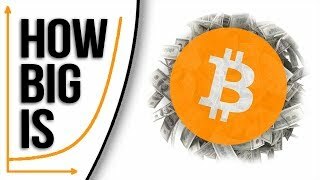 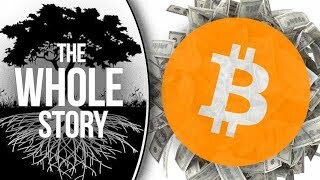 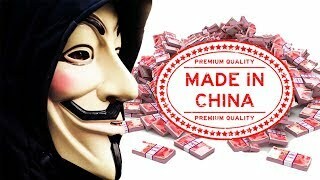 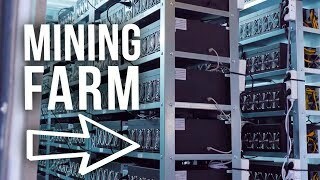 The TRUTH about CHINESE BRANDS ! 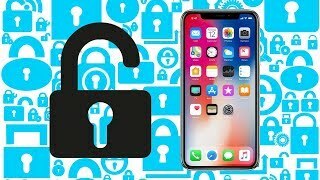 How To Unlock iPhone X ! 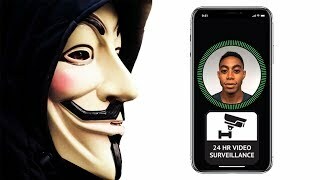 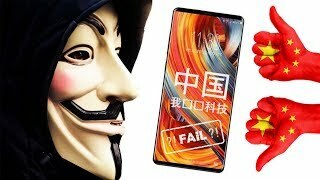 The TRUTH about iPhone X FACE ID ! 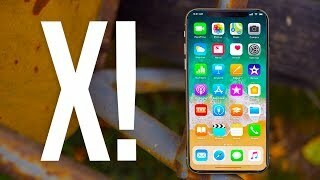 iPhone X Review - Better than Android ?! 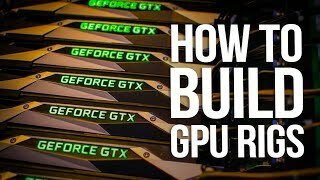 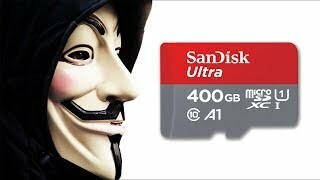 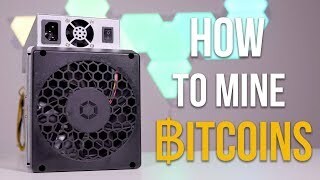 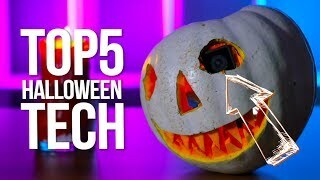 GIVEAWAY + Top 5 Tech HALLOWEEN !